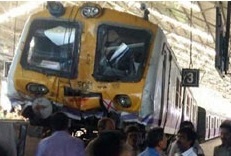 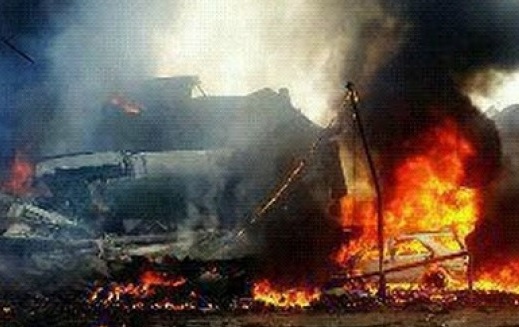 local train hit the buffers and derails in Mumbai! 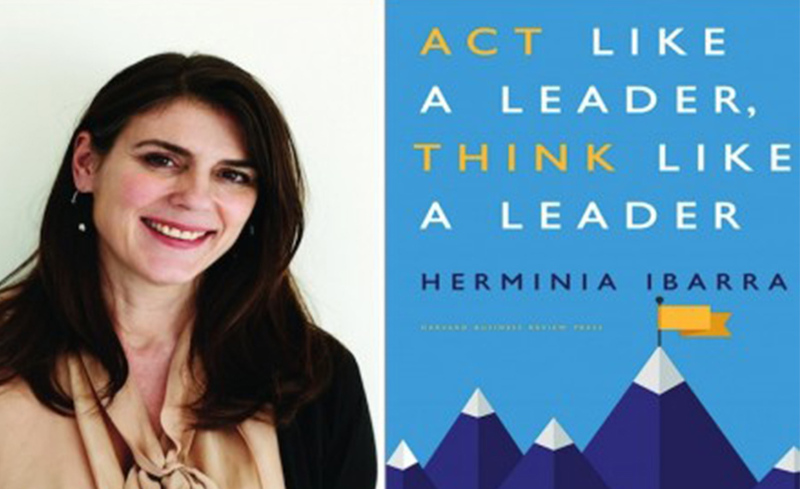 Think, Act and be a Leader! 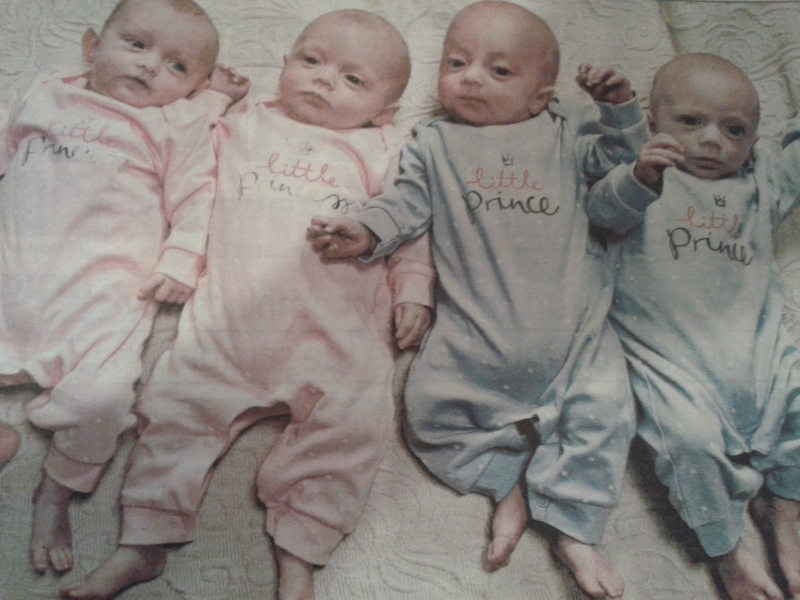 Possibly unique first in GB:- birth of four babies all from individual eggs. 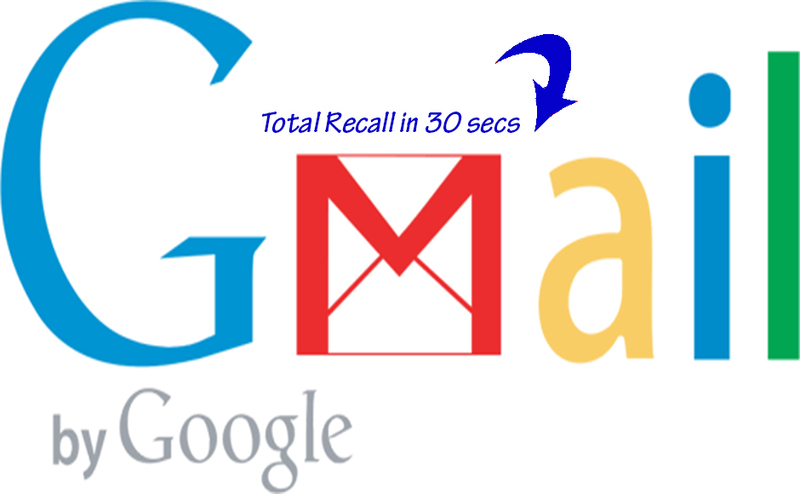 900 million Gmail users can now recall a email within 30 seconds!